Mr. Voronec was born in Ecuador, South America, in 1968 and moved to Florida in 1979. After graduating from high school in Miami, he completed his undergraduate and law degrees at the Florida State University. Mr. Voronec was admitted to the Florida Bar in 1996 and has been with Morgan & Morgan since 2000. 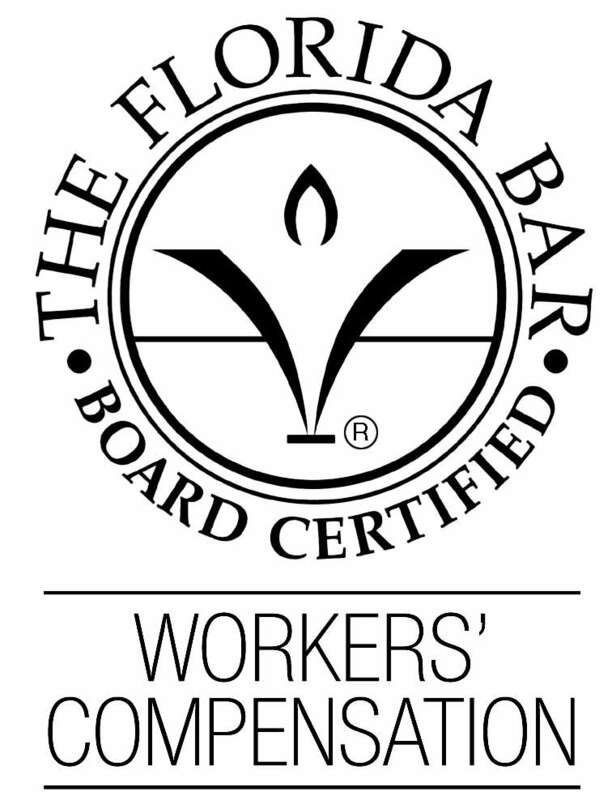 In 2003, the Florida Bar granted Mr. Voronec Board Certification as a Specialist in Workers’ Compensation Law. 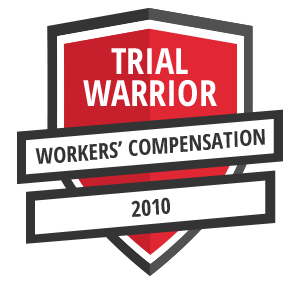 To be eligible for Board Certification, a lawyer must have extensive trial experience in workers’ compensation matters. Once eligible, the attorney must pass an extensive written examination focusing specifically in workers’ compensation law. Less than 5 percent of all Florida attorneys are Board Certified. Mr. Voronec has also been honored with the prestigious “AV” rating by Martindale-Hubbell, the preeminent national publication in the legal field. this rating is based upon evaluations by other lawyers and is the highest ranking attainable by an attorney for ability and ethics in the practice of law. It is a distinction reserved for a select few in the legal community. Mr. Voronec is also admitted to practice before the United States Middle District Court of Florida; United States Court of Appeals for the Eleventh Circuit; and United States Supreme Court.